This entry was posted in It's Monday What are you reading? and tagged Aboriginal literature, Aubrey Davis, Barbara Lehman, board books, favourite illustrators, fiction, Freya Blackwood, Kelly Robinson, Kevin Henkes, Lynn Rae Perkins, Marie Lafrance, Marla Frazee, middle grade novels, Monday reads, Nadine Brun-Cosme, Olivier Tallec, Paul Windsor, picture books, Sara Pennypacker, wordless, young adult selections by carriegelson. Bookmark the permalink. “You Can’t Take a Balloon into the Metropolitan Museum” – all beautiful! Thanks for all of these links Myra. I am going to get to them in a few days when I get more of this report card writing behind me. I think you will adore A Hen for Izzy Pippik. 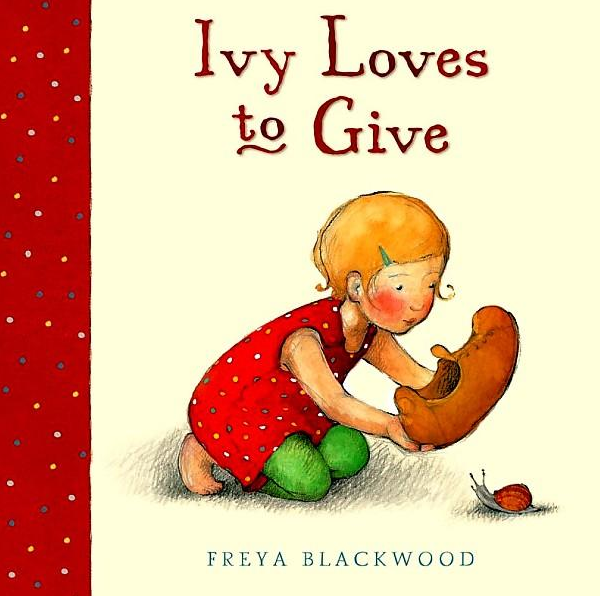 Such a wonderful story of community and a self-assured little girl’s resolve. Those two “favorite” picture books look good, Carrie, and I love Clementine too, also Old Bear is a favorite at my house too. Henkes does things just right! Best wishes for a great end of the year, and finishing the report cards! Thank you Linda. I don’t adore the report writing – so much seems to be what must be included and doesn’t leave me much room for the celebrating about a child that I want to do. I think I remember your review of Old Bear. Yes, Henkes never gets it wrong! I really was drawn by the cover too! And gambled and purchased the book unread. So glad I did. Loved it! What a lot of wonderful reading you were able to do! I’ll have to put the YA books on my TBR list. Thanks!! 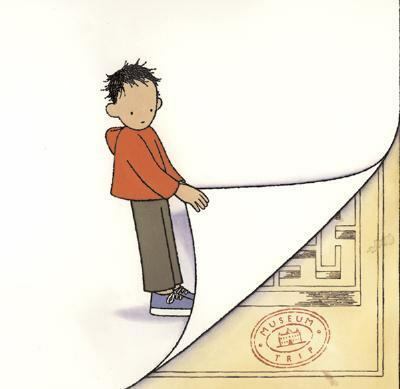 How do you always have new picture books that I haven’t heard of and am excited to read??? 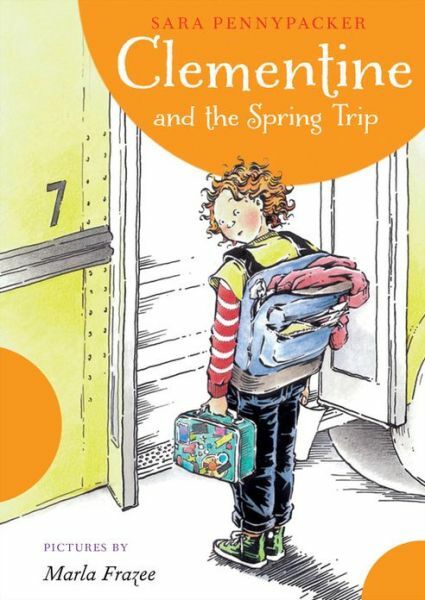 May have to copy the tradition of curling up with Clementine books, although Patricia MacLachlan inspires similar behavior in our house. Enjoy the end of the year and having report cards behind you. Clementine is just so easy to fall into. 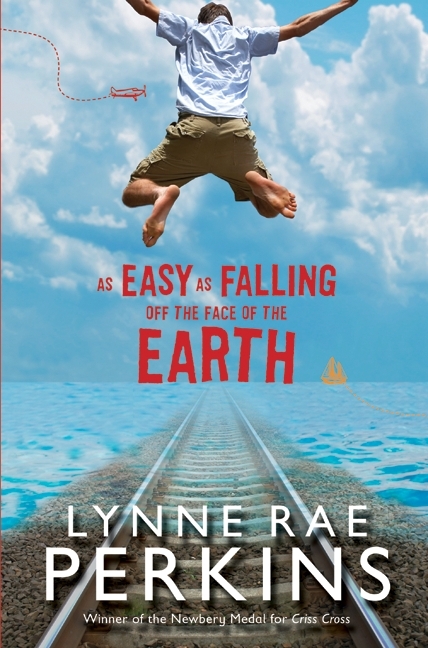 Sweet, funny, quirky and a big emphasis on happy family. Can’t go wrong! Thank you for the report card wishes! 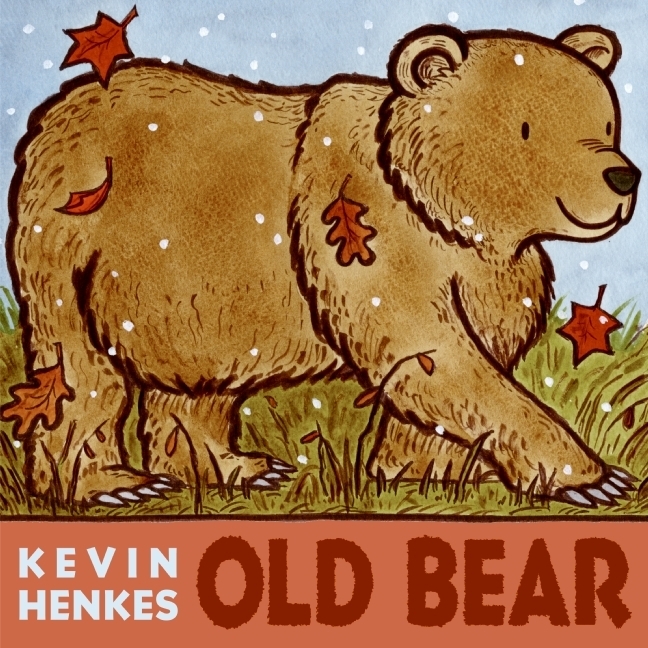 Old Bear is in my pile I just picked up at the library yesterday–love Henkes! And hurray for Clementine. I sent our Clementine and the Family Meeting in with my daughter to share with her teacher and she decided to read it as their last read aloud of the year. I hope it will spur some new Clementine fans in their classroom! 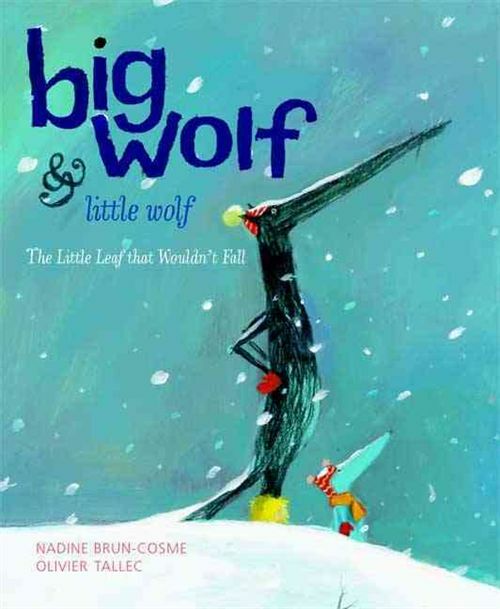 I’m going to look for that Big Wolf and Little Wolf title as I really enjoyed the first one. 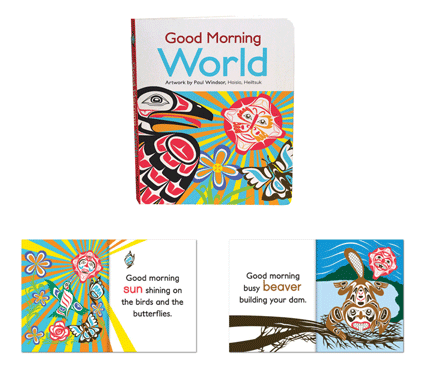 And what a great find in those board books filled with the indigenous art–lovely! Are you close to wrapping up school for the summer? Clementine and the Family Meeting was my first read aloud of the year! We are now reading Lulu walks the Dogs. A great short novel to finish the year with. Kids love it! I loved this Big Wolf title too. I have heard that the third one isn’t as good. But have yet to find it. 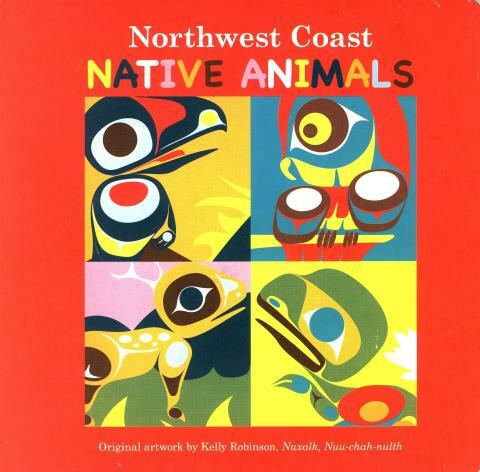 The board books with Aboriginal art are really perfect for my room. I have many First Nations students. I don’t finish until the end of June. So still a while! I am so glad you shared the last Wolf book, now I will enjoy this new one even more! The art is so cool in these books. Of course I can’t wait for the new Clementine book to be added to my collection, I absolutely love Clementine and all her adventures. 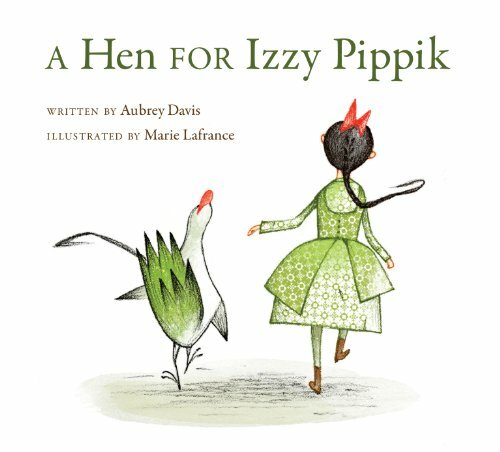 A Hen for Izzy Pippik looks wonderful. Thanks for another great Monday post! Can’t go wrong with Clementine! Cannot wait to find out what the name of the new baby is . . . Will not be until the next book likely. Clementine is very popular at our store. I haven’t read any. A Hen for Izzy Pippick looks interesting too. The cover and illustration reminded me of The Orphan- a Cinderella retelling from Greece. Clementine is well worth a read! Or a listen. The audio books are fantastic. I loved A Hen for Izzy Pippik. What a great story!